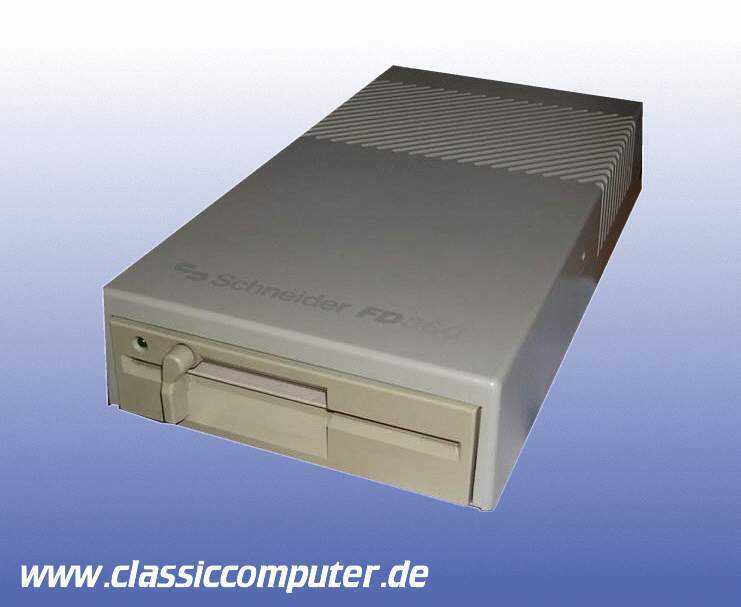 Iam looking for a external 5 1/4 floppy disk drive for the Schneider euro pc /at series of computers. Anyone can help where to find or buy one , ebay, etc ? I know are pretty common in germany, the land of this fantastic computers. 150 EUR per device plus shipping if u are in european country. pictures can be send by mail.